Colorado took in about $2 million from the sale of recreational marijuana during the first month it was legal. On Jan. 1, Colorado became the first state to permit the sale of recreational marijuana to anyone age 21 or older. 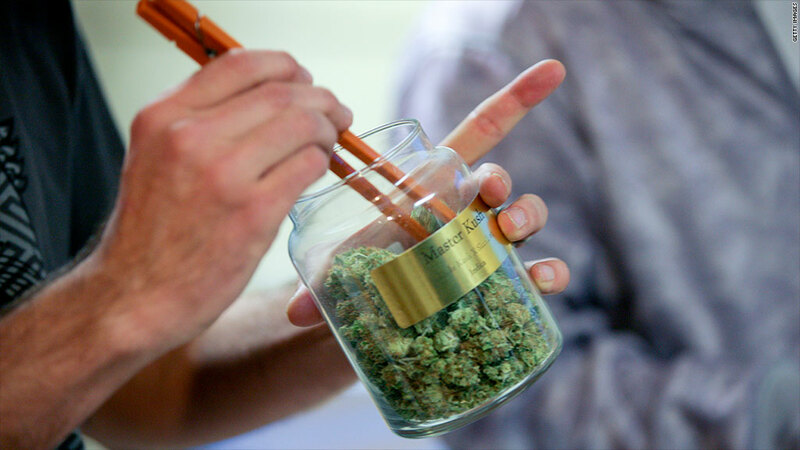 Cannabis purchases are limited to one ounce. It's the first place in the world where marijuana will be regulated from seed to sale.